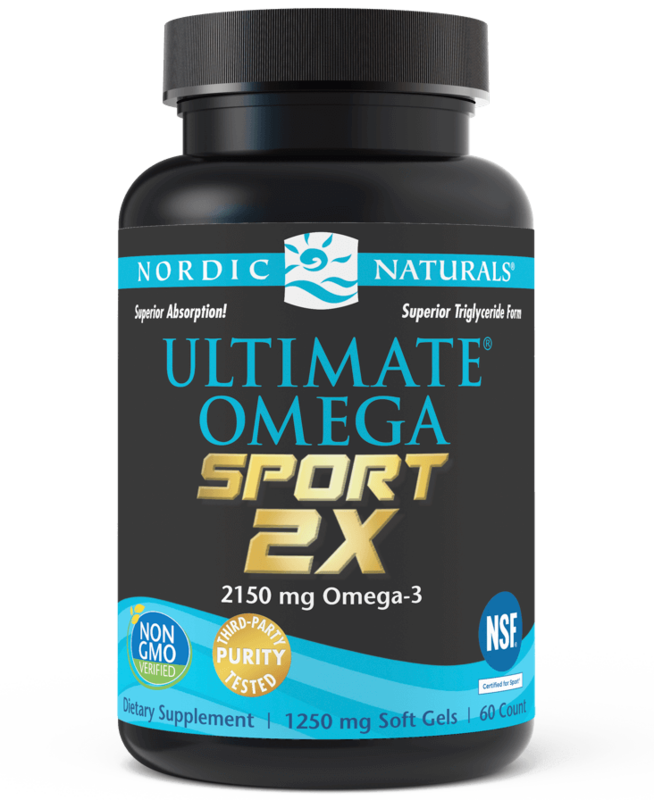 Designed specifically to fulfill the foundational nutritional needs of the world’s best, Nordic Naturals Sport products provide high-performance nutrients in certified, safe formulations for athletes of all levels, from professionals to everyday enthusiasts. 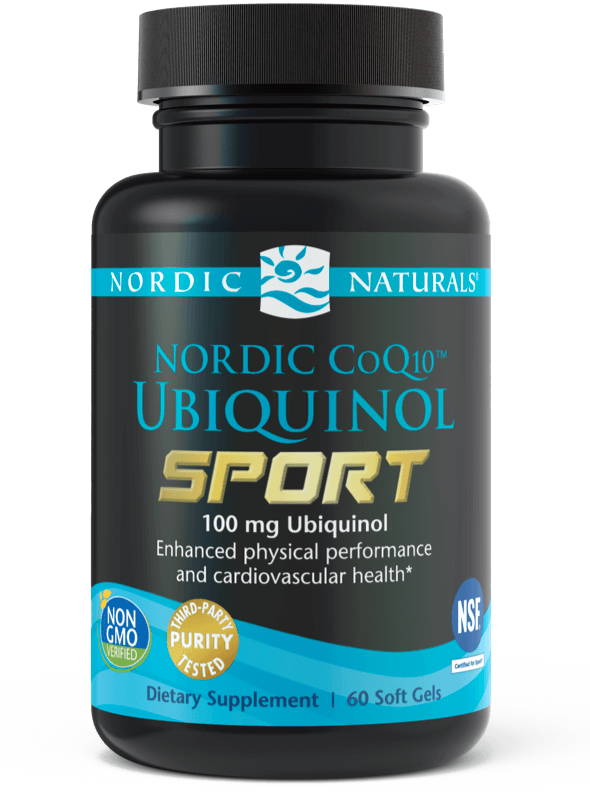 Designed specifically for the nutritional needs of professional sports teams and active adults, NSF Certified for Sport supplements are rigorously tested to guarantee exceptional purity, safety, and effectiveness. 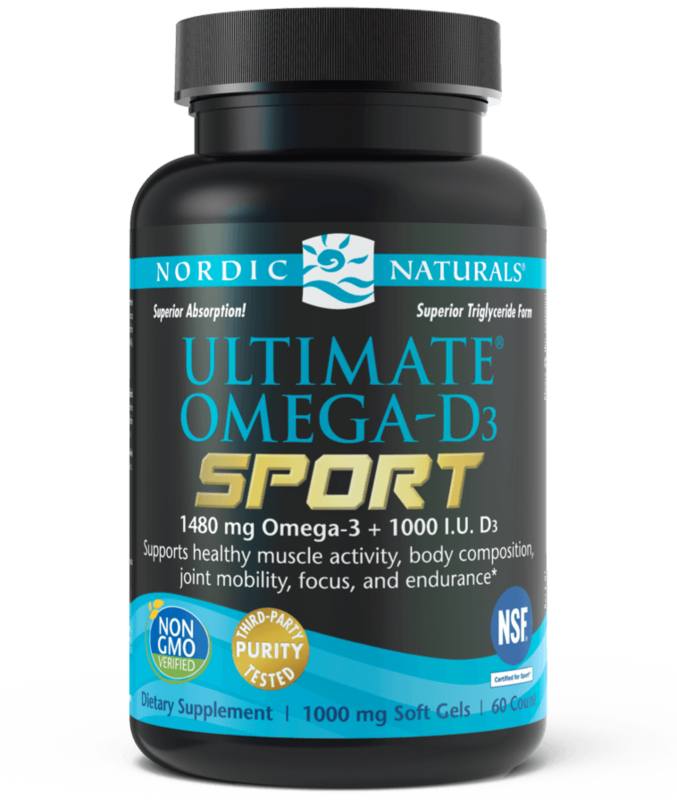 More than 65 professional sports teams in the MLB, NBA, NFL, and NHL, and over 30 NCAA teams rely on Nordic Naturals Sport supplements.